Millennials are now the largest generation in the US. They live through their smartphones and want retail to be fast and convenient. 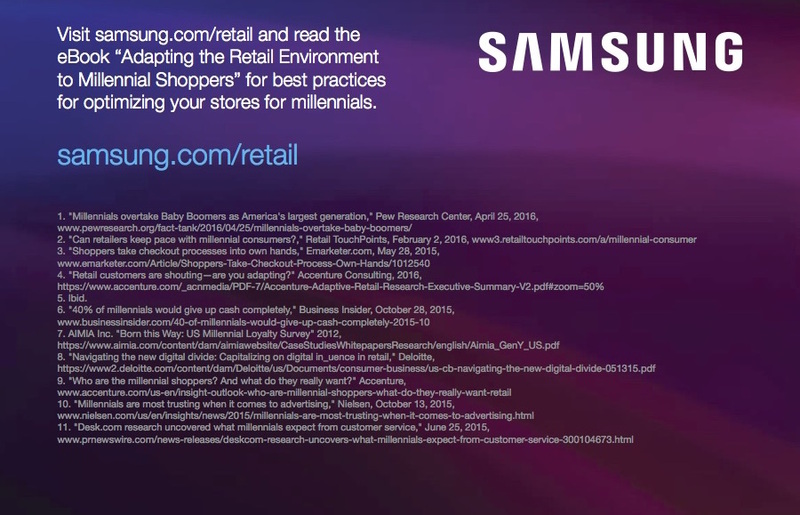 Learn how retailers can create an engaging in-store experience to attract millennial shoppers, increase omni-channel interactions, and streamline transactions.